Music for children comprises the greater portion of Rasa Dikčienė's compositions, which are closely linked to her work with the children's art studio. The fostering of children's inherent self-expression and creativity provides her with inspiration for various multimedia and interactive theatre projects. Rasa Dikčienė combines educational and artistic goals in her compositions, and elements of folk music and minimalism in her music language. Rasa Dikčienė-Zurbaitė (b. 1968) studied composition with Prof. Osvaldas Balakauskas at the Lithuanian Academy of Music in 1986-91, and attended Heinz-Paul Dittrich's composition master classes in Berlin, in 1991. She was program coordinator at the Vilnius Music Education Centre, and a teacher at the Centre's music school "Gama" in 1991-94. 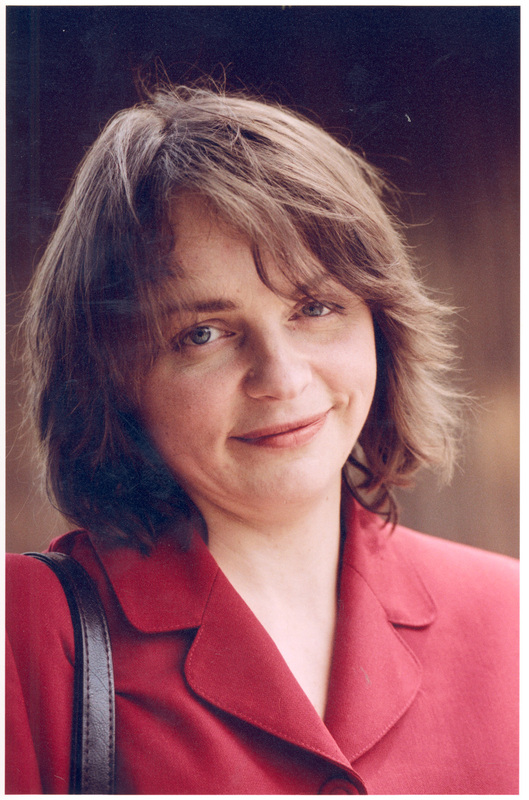 In 1995 Rasa Dikčienė founded, and is the head of the "Diemedis" art studio for pre-school children. She writes music for pre-school and young schoolchildren, with whom she produces musical puppet plays and children's operas. 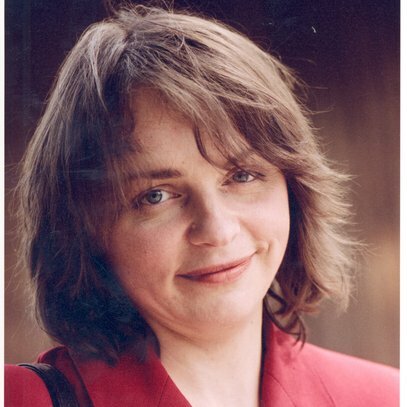 Works by Rasa Dikčienė have been performed at concerts and festivals in Lithuania ("Gaida" 1991, 1996, 2000; "Skamba, skamba kankliai" 1997, 1998; "Marių klavyrai" 1992), as well as in Poland, Germany, Austria, Denmark, and Canada.